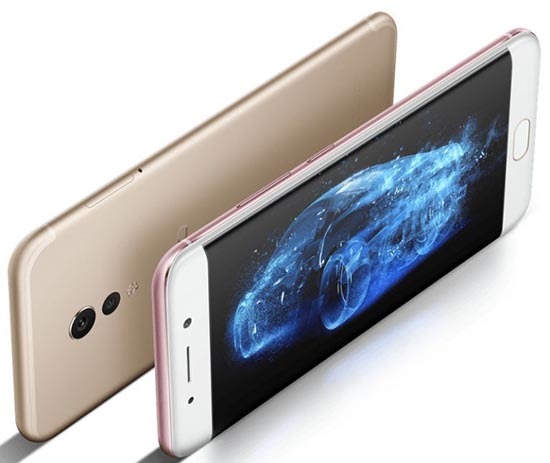 Another flagship smartphone from the Vivo, Xplay6 introduced in China along with other flagship smartphones like X9, X9 Plus. Let’s check out the specifications of this device. Vivo Xplay6 comes with a 5.46-inch Quad HD Super AMOLED dual curved edge display. The device is powered by Quad-Core Snapdragon 820 64-bit processor along with 6GB of RAM. The internal storage is a 128GB which can’t be extended via microSD card. Out of the box, the device will run on Android 6.0 Marshmallow based on Funtouch OS 3.0. It has 13MP+5MP Dual Rear Cameras at the back with dual-tone LED flash, Sony IMX362 sensor, 1.4μm pixel size, 4-axis OIS, f/1.7 aperture, PDAF. The front-facing camera is a 16MP shooter with f/2.0 aperture. It has a fingerprint sensor placed on the home button. Under the hood, Vivo Xplay6 has a massive 4080mAh battery with Quick charging support. 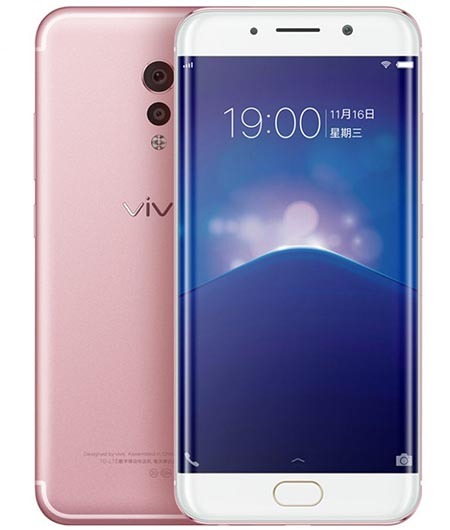 Vivo Xplay6 comes with a price tag of 4498 yuan ($654 / Rs. 44,499 approx.) and available for order in China from today. This device comes in Gold and Rose Gold color variants.